i have had people asking about products they see in my photos on instagram, so i wanted to share a little bit about my "must haves" for babies. i have to say, it is shocking how little a baby needs. 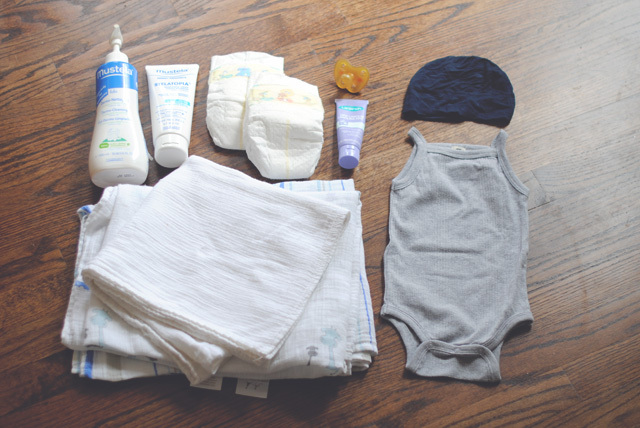 when i had my first son we registered for one of everything in the baby store. what a joke! i wish someone had told me that babies need milk and diapers that's it! we all know how great toys are for stimulation but good grief they don't need a million things at one time. finally 6 years later and 2 grown babies under my belt i have wised up. i have found my favorites, and i am not getting pressured by anyone to do it any other way! for starters diapers are important. as much as i love the idea of clothe it's just not for me. so i love the pampers swaddlers. they go from newborn-size 2. they are soft and have a great netting on the inside. the little yellow line in front even turns green when baby is wet, which is a life saver for seasoned moms as well as first timers! i love pacifiers! they are comforting and great for helping pro-long time between feedings. we use the havea paci. it is all natural and super soft and tender for baby when sucking. it does collect fuzzies easily so we keep ours clipped on wrennyn or in a small bag so it doesn't get gummed up. it is the only paci wrennyn will take. then there is my sakura bloom sling. i won this one in a contest they had on fb. and although i will be part of their sling diaries, i had no idea how much i would love carrying wrennyn in it. it feels much more natural and practical than our old baby bjorn did. he feels more snuggled in versus just dangling there. i love the closeness and intimacy it gives us. lanisoh care cream for mama. i nurse and this stuff got me through those first brutal weeks of my body adjusting. it is safe for baby and i figured since it can go in baby's mouth then i could use it as chapstick in desperate measures :) one less thing to carry! hey, i am a cluttered mess so anything handy is fair game! we use mestela wash and lotion. it is paraben free and (thanks to skincare classes for work) i know how much is absorbed through your skin so paraben free is very important. i am not by any means all natural, but i try when i can, and slowly i have progressed to more organic items. it may be pricey, but i am not a product waster, i am always conscious of the amounts i need. truthfully it is really gentle, my kids all had sensitive skin as infants and this has really been good for wrennyn's dry and rashy skin. he has been smooth and soft ever since we started using it. aden and anais swaddlers. i used to see celebs with these all the time and think to myself, "who would spend so much on a thin blanket?" well now that we got some as a gift (we use the target collaboration ones) i finally get it! they are an amazing size for snuggling baby up tight and then you are able to layer another blanket over them. they are light and gauzy making it great to keep arms pinned in when babe sleeps! and they are so large that he is fully covered without the corners popping out. i wish i had wised up on these perfect swaddlers in my earlier parenting years! 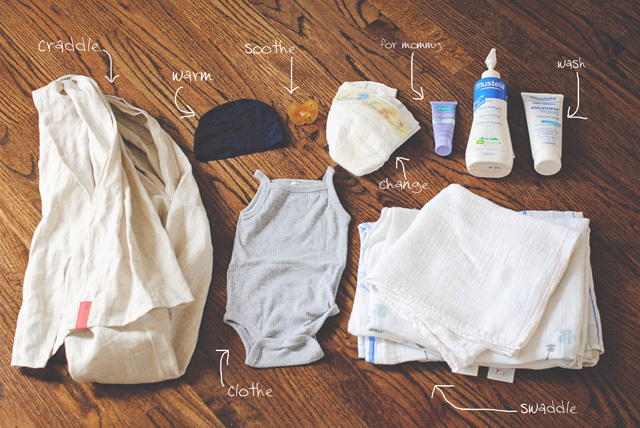 don't feel pressured to load up on baby items. we really don't have much for wrennyn, and i had been the same with my other boys, as well! i really wish we hadn't listened to all of our friends who said "you have to have this..........." in reality we use the same few things in cycles and he much prefers to keep an eye on his older brothers. simple and quality are always worth it!